Here we go! The final countdown to the big finale! My last gift guide is for the first thing that get peeked into on Christmas morning, the stocking. Sometimes left to the last minute pharmacy run to fill with silly toys and candy, so why not try to fill it with some unique items this year. 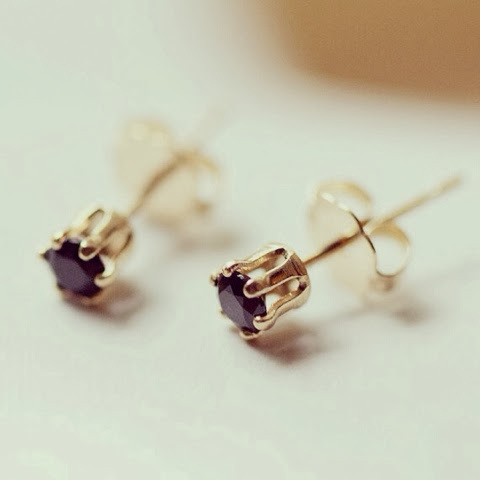 tiny studs from Elephantine. I own these and adore them. 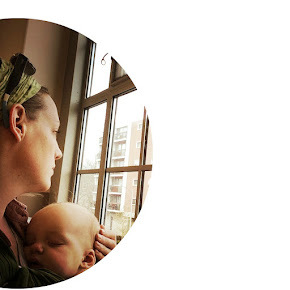 they are teeny and go with everything and add just a small bit of unassuming sparkle to your lobes. candy cane shoelaces. 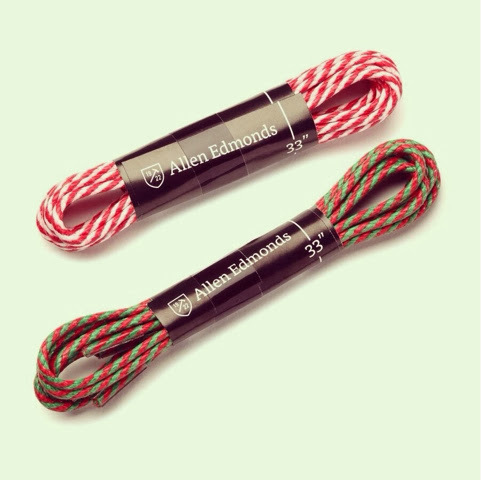 we all have sneakers or boots with laces so why not jazz up a pair with some festive candy cane laces. Peppermint Joe Joe's. 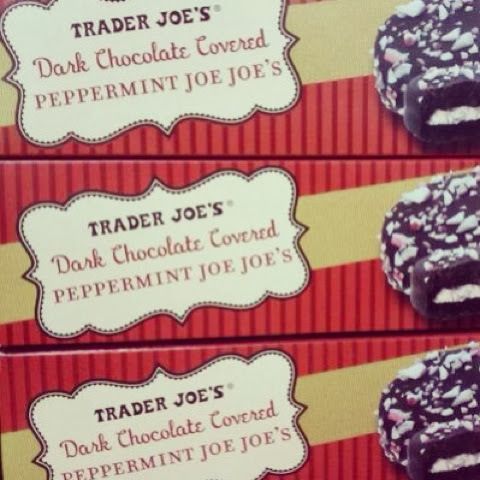 ummm, chocolate cookie dipped in dark chocolate with peppermint bits sprinkled all over. perfection. 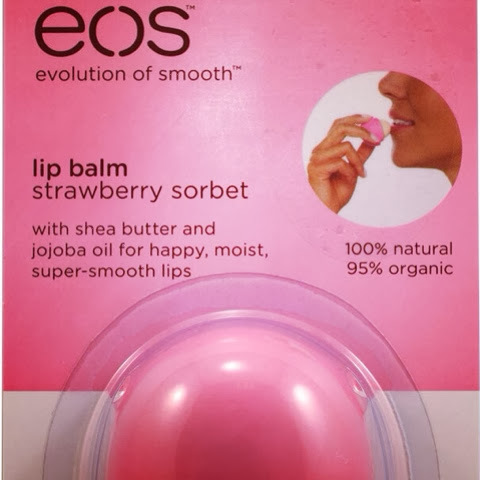 EOS lip balm. these are the best lip balms and the the twist top keeps it safe in your bag or car. 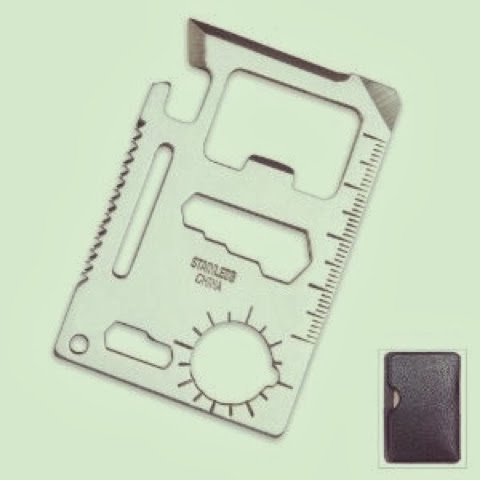 Kikkerland survival tool. Everything you need for "survival" including the ever necessary bottle opener. So there you have it! The last hurrah before the big event. Enjoy the time with family and friends, i know we will.